Disaster losses to business, institutions, or your home can be a devastating experience. 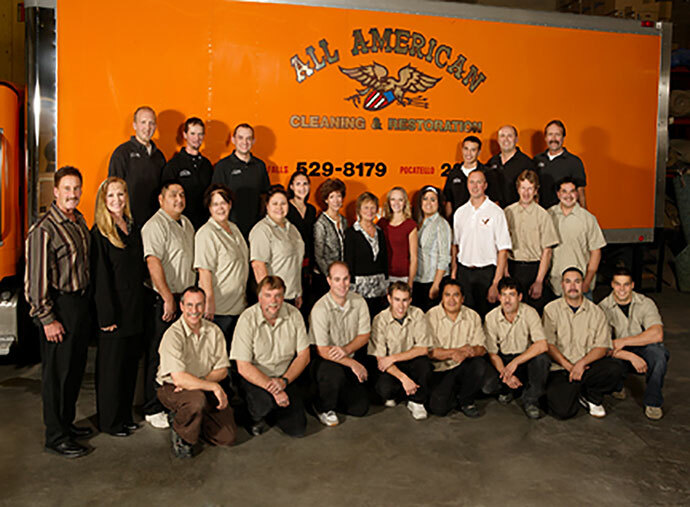 All American Cleaning & Restoration can help your business or family through these times. We can help you take those first steps on the road to recovery after the dust settles, the smoke dissipates and the water subsides.